Original Soundtrack Vol. 1 : Squad – Communicate. Coordinate. Conquer. 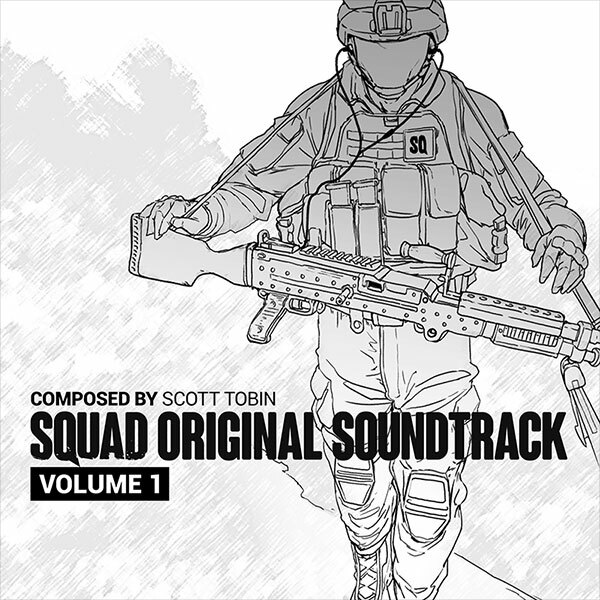 We have a very special announcement for our music lovers, Volume One of the Official Squad Soundtrack is available NOW for all our Founders as well as for general purchase via Steam. Featuring 10 tracks totaling 45 minutes of music, this first volume is intended to give listeners and fans of the game an audio record of where Squad has come from and also where it will be heading into the future. To read more on the composer and history check out our previous post with Scott Tobin.